Available in rough and smooth-faced varieties. 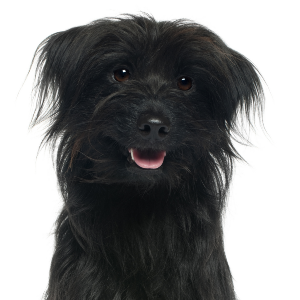 Extremely alert and energetic breed that is often easily trained as befits a herding heritage. 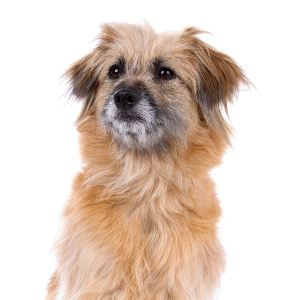 Can be wary of strangers but usually get on well with dogs and other pets. Pyrenean Shepherds will enjoy dog sports such as agility trials, flyball and competitive obedience. 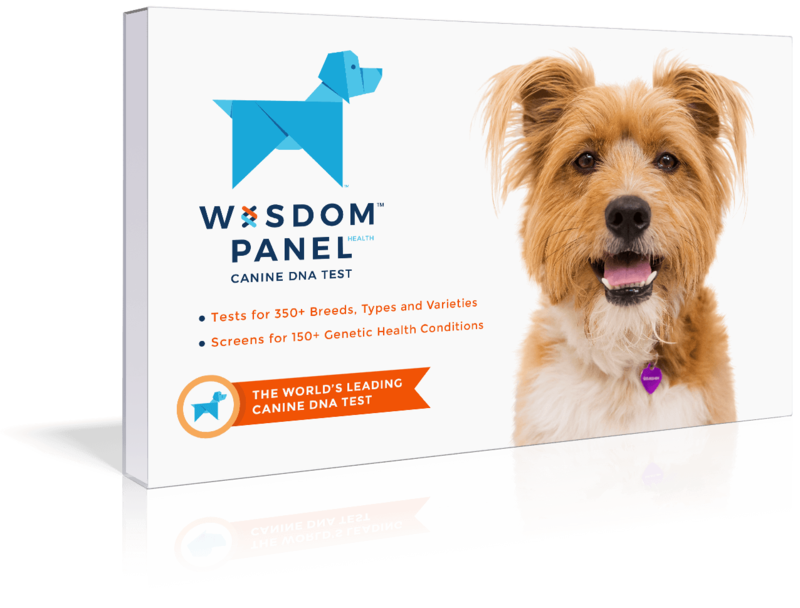 Intelligent breed that consequently will require lots of exercise and mental challenge. 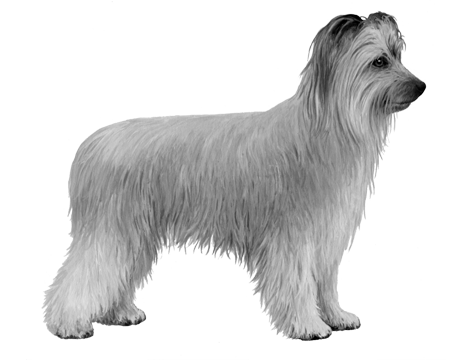 Available in rough and smooth-faced varieties, the Pyrenean Shepherd was recognized by the American Kennel Club in 2009. They have a long and mysterious history and are believed to have existed in the Pyrenees for many centuries. 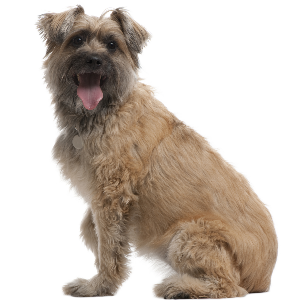 Medieval artwork picturing the breed supports this theory, as do archaeological digs that reveal the bones of small dogs in Neolithic deposits in the region. 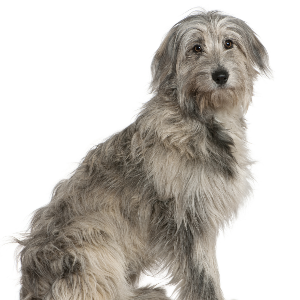 Energetic and watchful, these skilled animals have attained national recognition in France after World War I – where they were used as couriers, watch dogs, search and rescue dogs, and mascots. 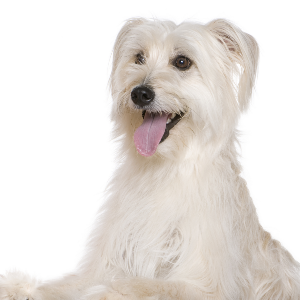 For a breed that’s likely been herders for millennia, they’ve certainly shown they can fulfill a variety of roles. Including being a loveable family pet.